Asics has launched a new brand platform, 'Want it more', featuring real people pushing themselves hard physically to achieve their fitness goals. 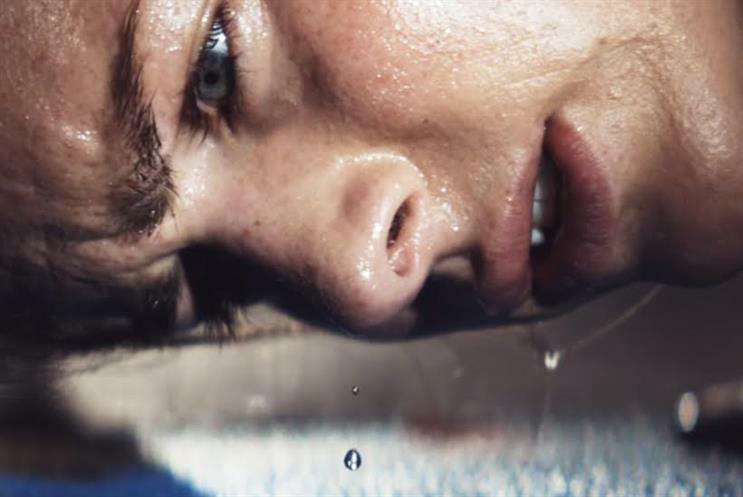 Adopting the same aggressive language in recent campaigns from Reebok and Under Armour, 'Want it more' focuses on the discipline and sacrifice of exercise, be it giving up cake or a perfect, unbroken nose. The ad centres on a 60-second TV spot which, from YouTube, links directly to a dedicated 'Want it more' e-commerce area on Asics' site. The advert was directed by Oscar-nominated feature and documentary filmmaker, Henry Alex Rubin. Paul Miles, senior general manager of global brand marketing at Asics said, "With this campaign, Asics aims to inspire and motivate athletes to reach their goals. "We know success in sport comes from the human pursuit to take performance to a whole new level. Through this effort, Asics celebrates the passion that connects professionals with everyday warriors, and shares that spirit across the world."